Christmas is one of the busiest seasons for retailers. 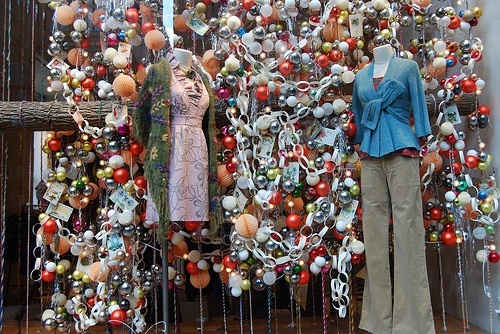 For that reason, CPM has gathered 5 Visual Merchandising tips to help you to make the most of this holiday and boost your sales! 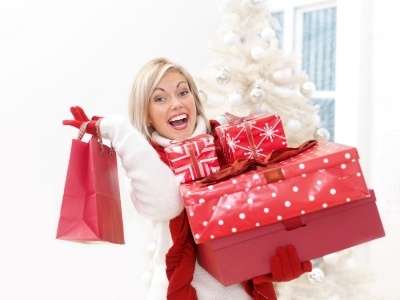 The first thing you need to keep in mind is that on Christmas shopping patterns change, so your store must adapt to the needs of the “Christmas customer”. In this time of year, customers are busier than ever and they spend more time trying to pick the perfect present for their loved ones. 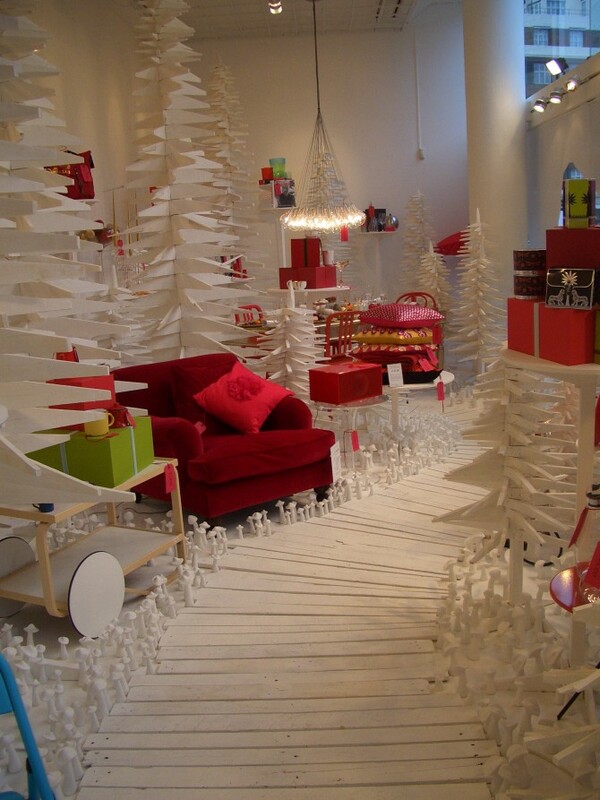 In addition, the competence is furious; all the other stores are giving their best effort to decorate their spaces. For those reasons to capture the attention of your customers is tougher than ever and you need to use all the correct merchandising techniques to generate interest in them. Every day retail is transforming more and more into immersive experiences in store, in its battle to defeat the impact of online shopping. At Christmas one of the easiest ways to create it is throughout the window decoration. But to catch the attention of your possible customer is not enough. The display on your store also should invite them to come inside and spend their time and money shopping with you. Use the same theme you pick for the window across the store. By doing so, you will be applying the same concept that capture their attention in the first place, which will help you to drive more sales. 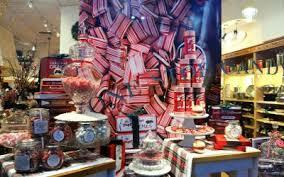 Is always important that all the merchandising displays and all the decorations you choose represent your brand. This will help your loyal customers to recognize your store. 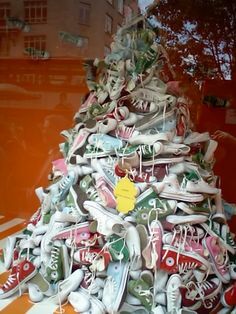 It could be easy to get lost in the Christmas spirit and go over the top with the merchandising displays and decoration in store, but remember that less is more. Always keep in mind your customers when you have to make a decision regarding to merchandising. Don´t let the displays disturb your customers, the idea is that they facilitate the overall shopping experience.